This season, Marbella will also see the opening of new venues. One of them is the new La Suite opening at Puente Romano Beach Resort and Spa on March 23! 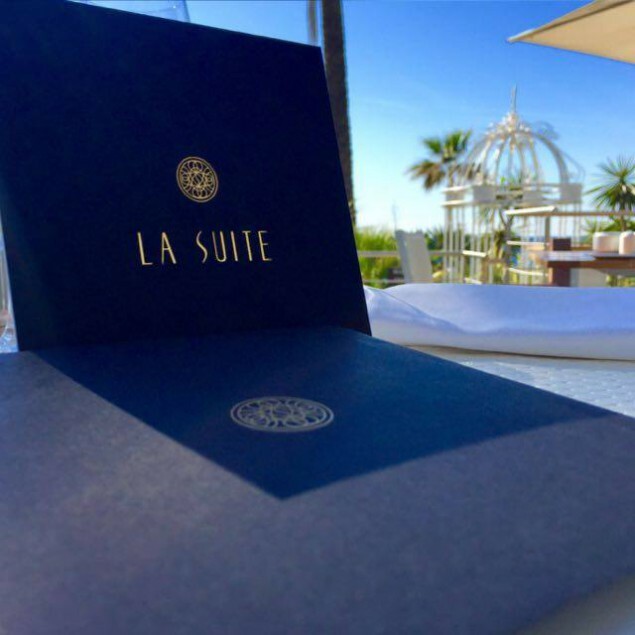 Puente Romano Beach Resort and Spa announced the opening of La Suite, a new lounge venue, on March 23, 2016. Invitations only! Are you counting the days with us? 8 days to go!